AJC ACCESS Boston is going to Washington D.C. November 7-8, 2010. 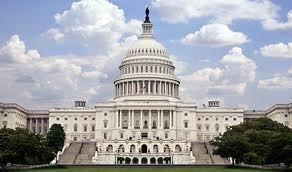 Meet with AJC Washington’s top staffers, political leaders on Capitol Hill, and ambassadors. Be on the lookout for information coming soon! For more information, contact Suzi Schuller at ACCESSBoston@ajc.org or 617-457-8700.